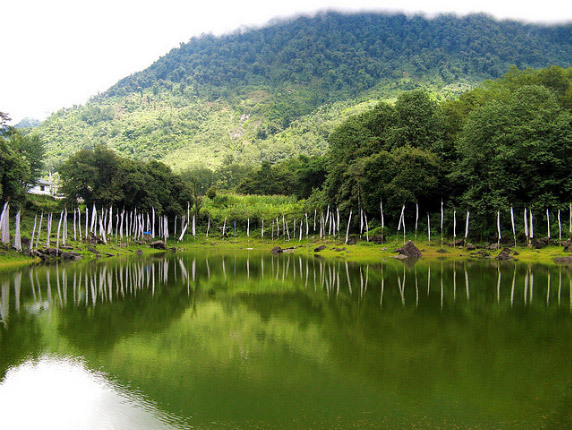 Yuksam is supposed to be the first capital of the people of Sikkim. It was here that the first Chogyal, the king was consecrated by three learned lamas. The evidence of the ceremony is still intact in the form of stone seats where the coronation took place. Due to this incident that took place here, the people of Sikkim attach a great importance to this place and worship it like a pilgrimage. Yuksam also has the foot print of the head lama on a stone who was present for the coronation. 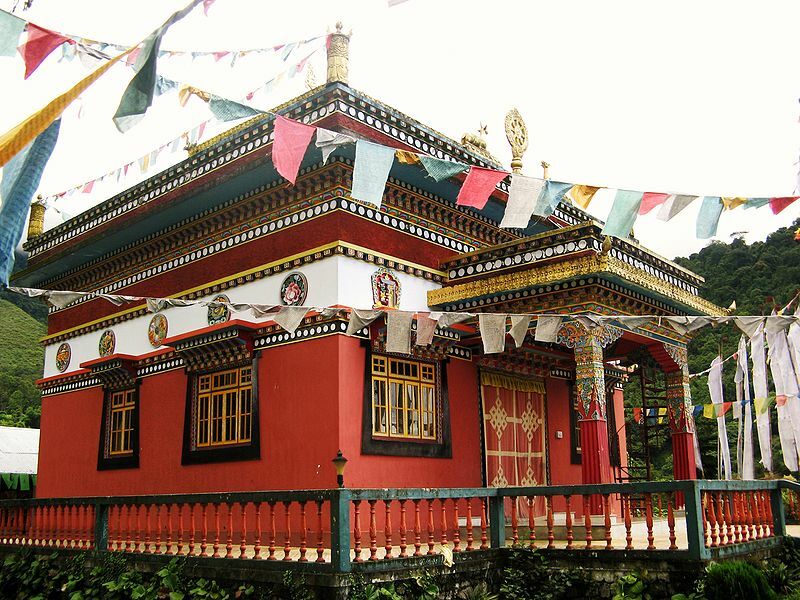 Yuksam is just 32 km from Pemyangtse monastery and the road leading to it is not different from the other Sikkim roads, extremely picturesque and beautiful! 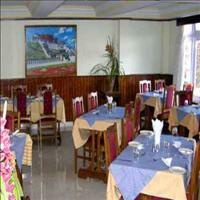 Located in the western part of Sikkim, Yuksam was the erstwhile capital of Sikkim.